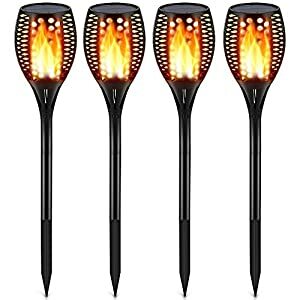 Rain happens. Rain is free. 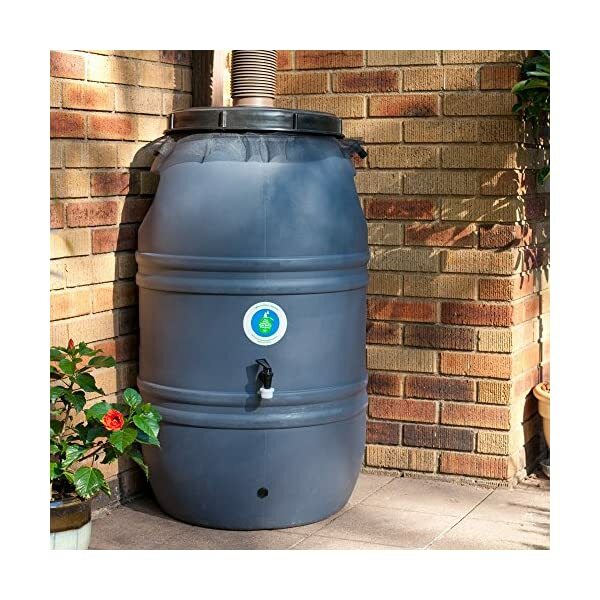 A 60-gallon rain barrel can fill up with less than .25 inch of rainfall. 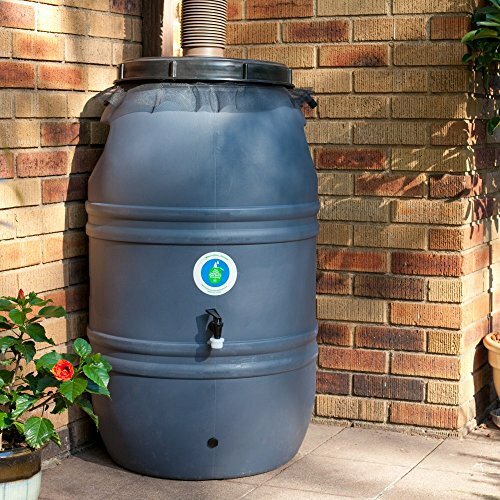 Rain barrels can go a long way in offsetting your domestic water needs, including gardening, car washing, and pool topping. In turn, the burden on the local water system or your well will diminish and in the end save you money. 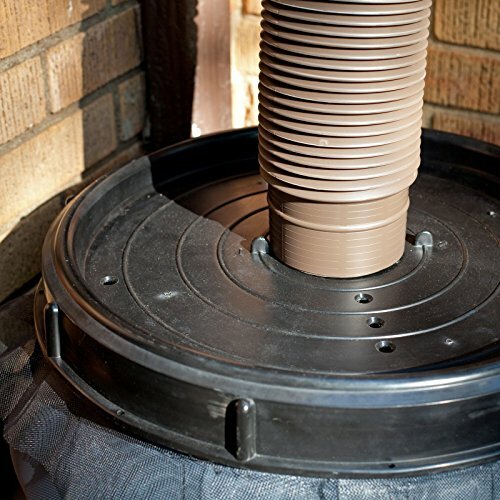 Collecting rain water has change into as typical as recycling bottles, cans, newspapers, and composting. 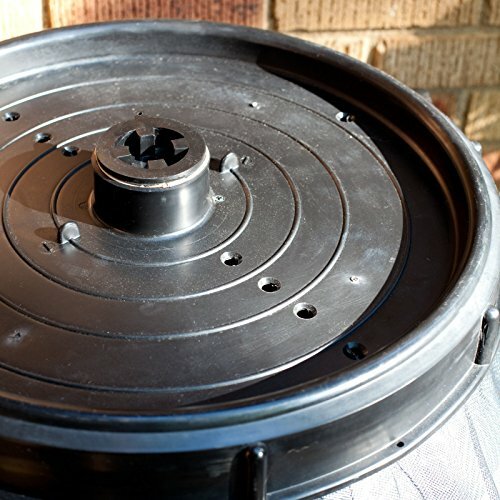 Link two or three barrels together and you’ll be able to save up to 180 gallons of precious rain water. 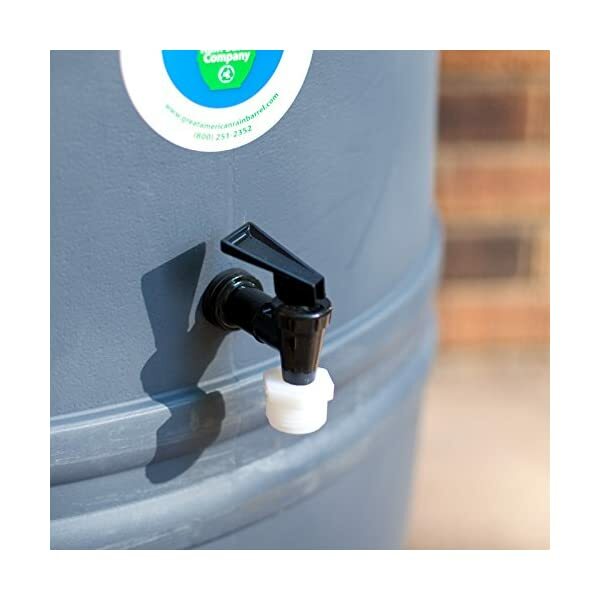 The Great American Rain Barrel is built to be extremely durable with a wall thickness of 3/16″, resulting in a rigid, heavy duty rain barrel in an effort to last virtually ceaselessly. 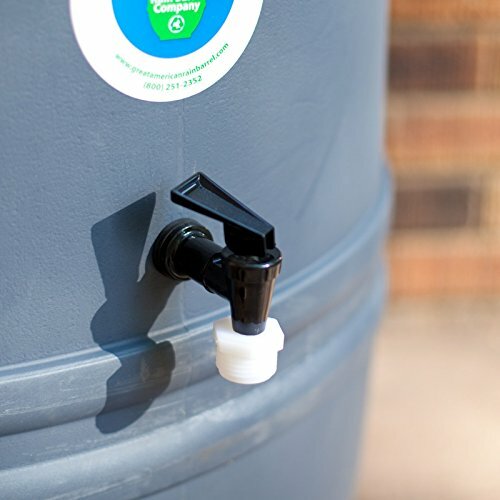 Each UV safe polyethylene rain barrel is manufactured in the us from a recycled shipping barrel that stands 39 inches tall by 24 inches wide and weighs 20 lbs. empty. 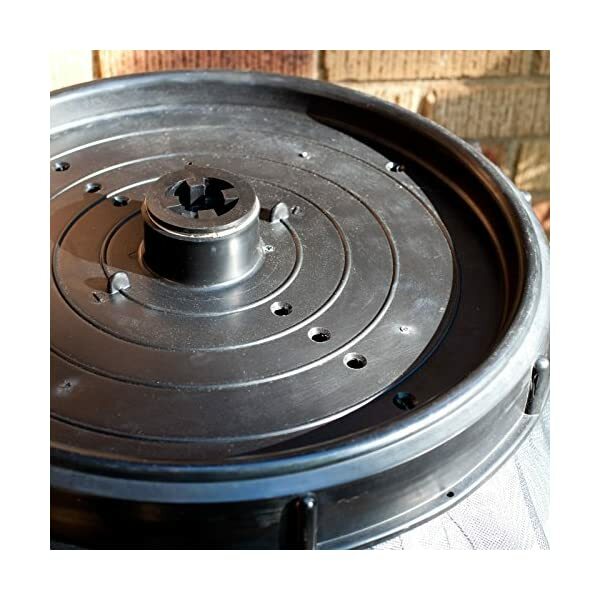 The barrel comes complete with overflow fitting, drain plug, screw on cover, and optional threaded spigot, which can be positioned either 4 or 14 inches from ground level. This is an ideal position for use with a watering can. Attach your garden hose to the spigot and water your garden or lawn, even wash your car. We suggest raising the barrel off the ground for use with a regular garden hose as it’s gravity fed. 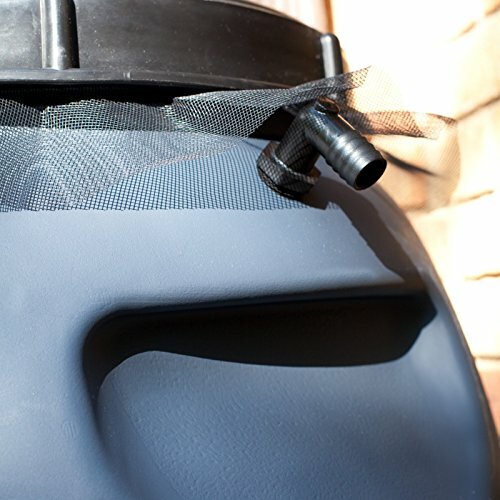 Our rain barrel arrives with simple instructions for fast and easy installation. 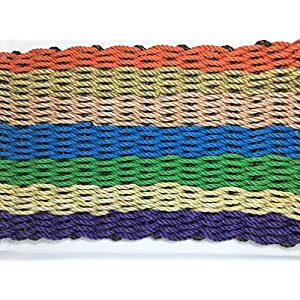 How to Link Barrels Together To save even more water, you’ll be able to link your first barrel to a second, the usage of a (shorter) piece of 3/4″ hose. Simply unscrew the upper plug (on the second barrel) and replace it with a second elbow. 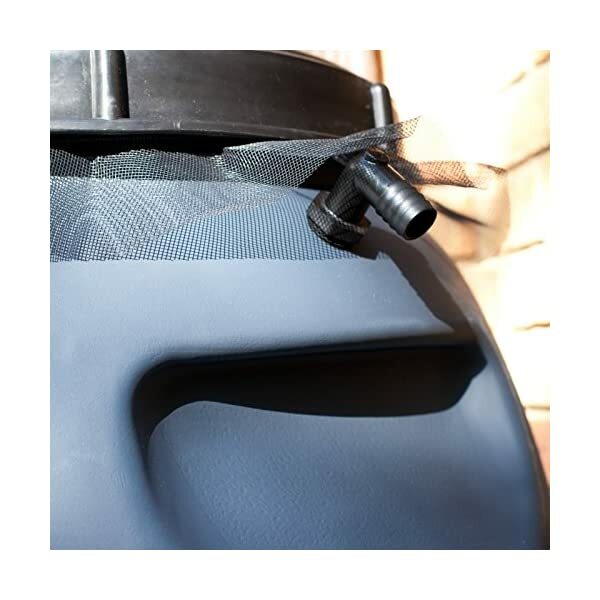 Attach one end of your hose to the overflow fitting (on barrel one) turning the fitting so that it is horizontal, and then attach it to the other end to the new elbow on the second barrel (which will have to also be turned horizontally). 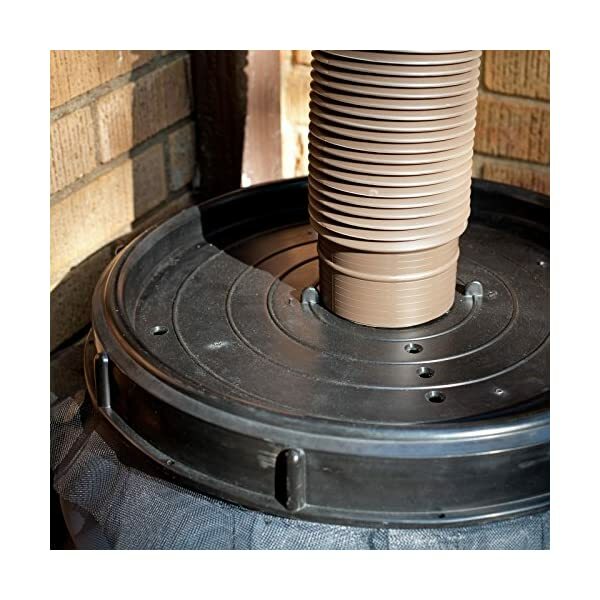 Attach your overflow hose to the second elbow (on barrel two) so that once that barrel has filled, you’ll be able to direct excess water away from the foundation.